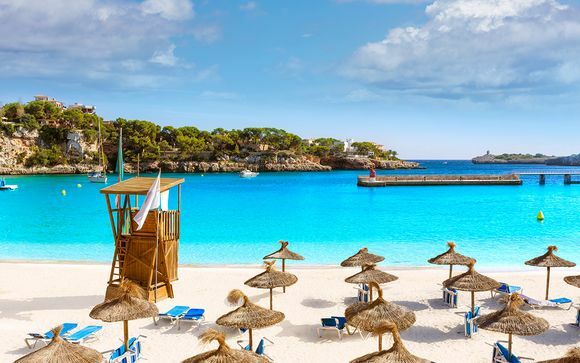 Sun, sea and sand with all-inclusive holidays to Spain up to -70% off To take advantage of these offers, join now for free! Planning a holiday for the family? It can be hard decision to get right. You need somewhere sunny - that's a given - there needs to be plenty for the kids to do, but something in it for you and your partner as well. 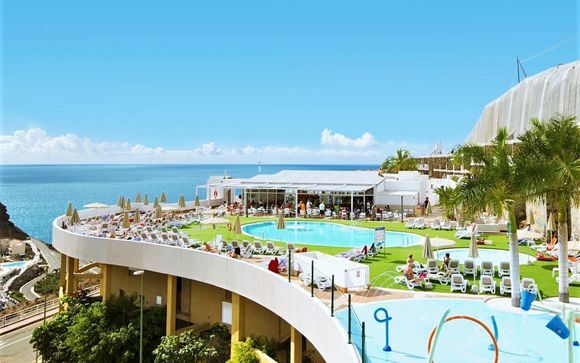 We understand this can be hard to balance, which is why we have a selection of luxury all inclusive family holidays to Spain. With one of these trips you'll get the luxury hotel you need to relax - we only pick four and five star luxury hotels - the perfect beach holiday to keep the kids entertained, and the stress-free feeling that comes with an all inclusive hotel. 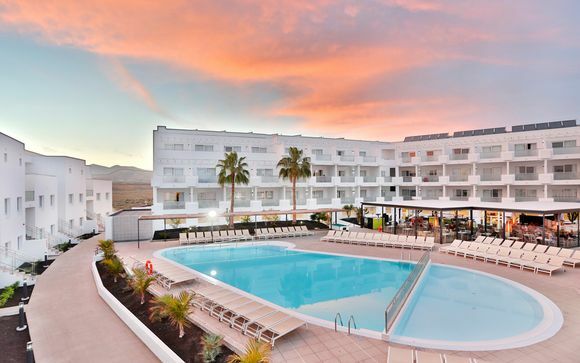 Another great aspect of our all inclusive holidays to Spain deals is the variety on offer. 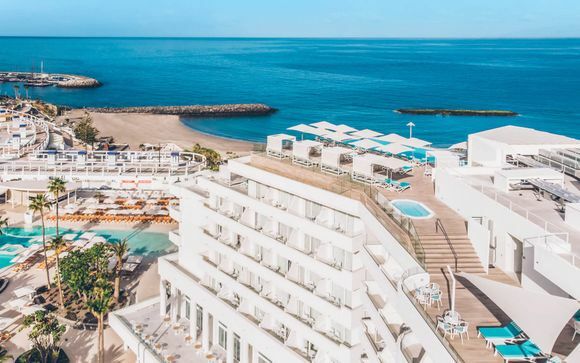 Those looking to seek out island sun will find the beaches of the Canary Islands a treat, with their distinct Atlantic feel, while others looking to be closer to cities will find the Costa Brava or Alicante much more their thing. It's up to you really; just decide how much exploring you want to do outside of the hotel. Time is something that you as a parent know is always in short supply. So when it comes to holidays, it's a case of finding a balance between spending time with the kids and getting in a little R&R for yourself at the same time (let's be honest, you deserve it!) 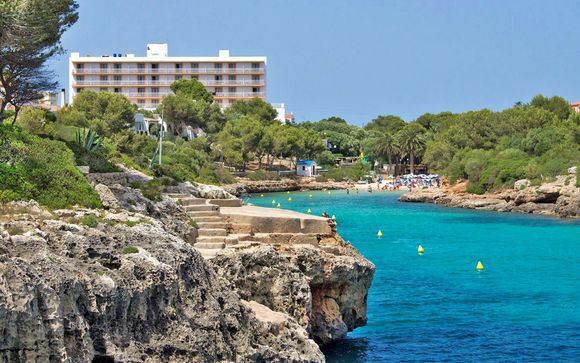 This is why an all inclusive family holiday in Spain is a great option. 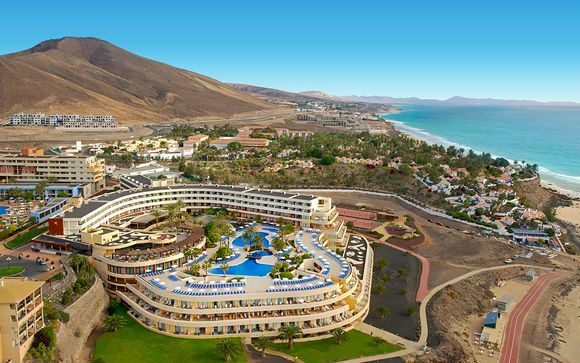 You know the hotel is going to be great; with all inclusive, you don't have to spend time deciding where to eat and worrying about whether your credit card charges for transactions in euros, or, for that matter, spend huge amounts of your holiday flying to and from your destination. These holidays are about relaxing. 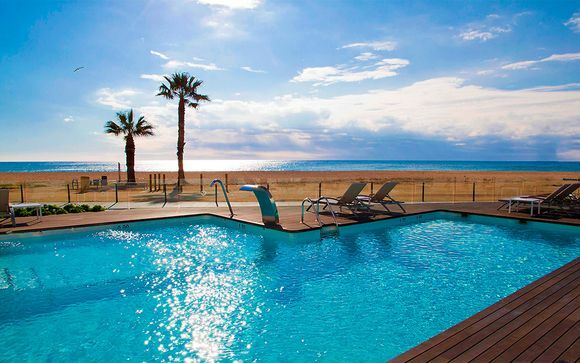 Spain is just a few hours away on a plane, so you will be building sandcastles or swimming in the wonderful Mediterranean before you know it, and when all that gets too much, why not just get a cocktail and relax on a sun lounger? Just because you are on a family holiday, you don't have to spend every waking minute together. If you need a little me time, you'll find that a lot of the luxurious hotels we pick have activities for kids which allow mum and dad some time to relax. Whether this is a lie in, a lie by the pool or a lie down in the hotel spa, there are always lots of options available. And when it's time to get together again, you can go to the beach or the pool for some family fun. Does this sound as wonderful to you as it does to us? Well, our exclusive, hand picked luxury deals - with as much as 70% off - are not available to everyone. To make sure you get the all inclusive holiday to Spain you have been dreaming about, sign up today.